Every few months, I like to change my everyday make up to different brands. 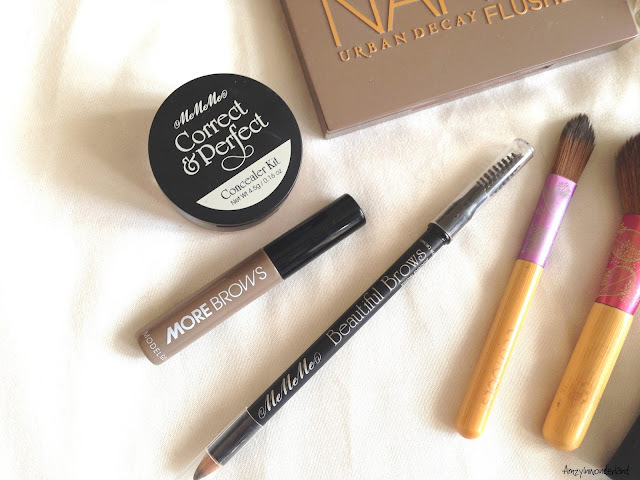 Due to working everyday, I like to wear light makeup throughout the day, but all the products I currently use are perfect to build up if you're planning to go out after a day at work. 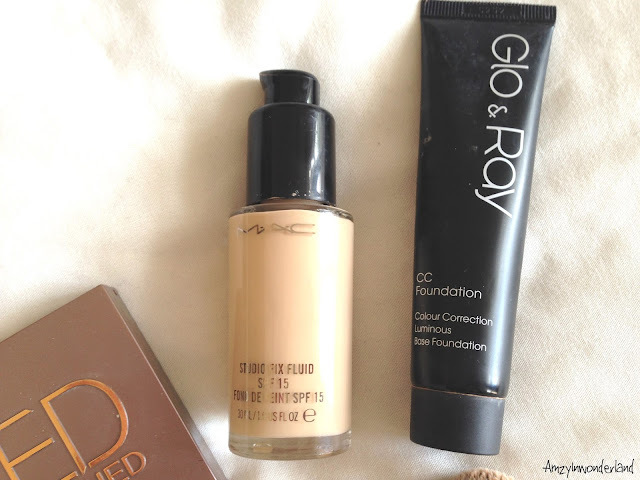 Do you currently have a favourite product for summer? 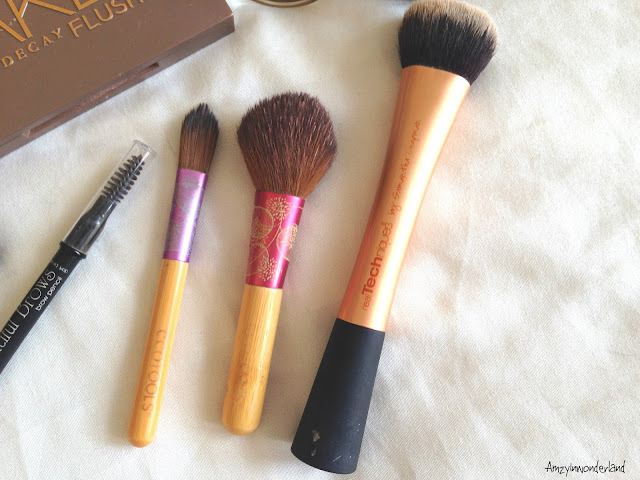 How often do you change your make up routine? 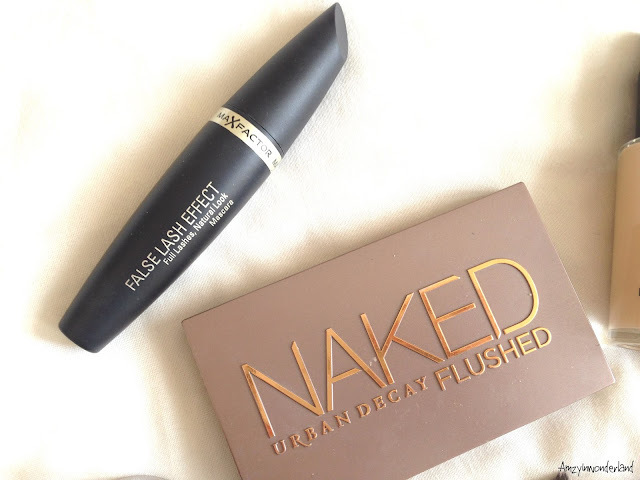 That false lash effect mascara is in my list, hope to have it soon! That palette is gorgeous. I like to wear that and a cream blush from Max Factor. Great product selection!!! 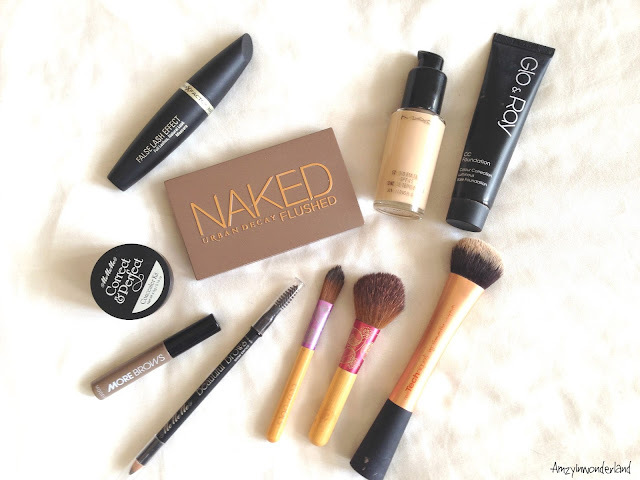 I love the naked basic! I love these makeup choices!